Are you having a hard time keeping up with your diet plan? Cohen Meals on Wheels will deliver your food to your doorstep! It is convenient, a timesaver and most importantly, effective. In the Philippines, one popular food delivery service is the Cohen Meals on Wheels, which is exclusively offered to the followers of the Cohen’s Lifestyle Program, a personalized and rapid weight-loss program through nutrition. The Cohen Meals on Wheels delivers customized food to clients following the guidelines of the Cohen program. 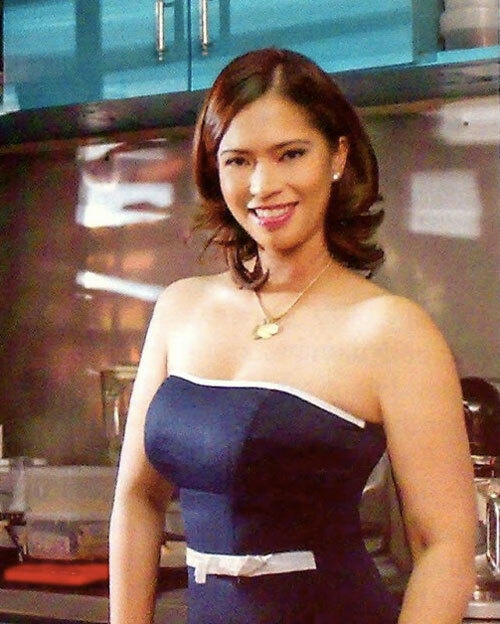 “We aim to provide a solution to clients who find it a challenge to prepare their own meals daily,” says Chef Pixie Sevilla. A pastry chef, consultant, food stylist, and food writer, Chef Pixie went through the Cohen program herself before leading the team of chefs who prepare the Cohen Meals on Wheels dishes based on a weekly menu. “The temptation of clients to cheat mostly comes from the lack of time to prepare their meals, or if they do have time, they tend to prepare the same meals over and over again. With Cohen Meals on Wheels, we make sure that we prepare their meals accurately and we plan the menu in such a way that they will look forward to it every day and will enjoy eating them as well,” she elaborates. A growing number of clients have found Cohen Meals on Wheels to be an answer to their needs, including Dr. Ryan Capitol, an obstetrician-gynecologist and assistant professor. Dr. Capitol weighed more than 300 lbs. and suffered from hypertension when he enrolled in the Cohen program. Dr. Ryan Capitulo, an obstetrician-gynecologist and assistant professor, lost 88 pounds in 4.5 months with Cohen Meals on Wheels. Happy and satisfied with the Cohen Meals on Wheels service, Dr. Capitulo was not deprived of delicious food while following his personalized Cohen meal plan. Most importantly, his weight has also dropped. 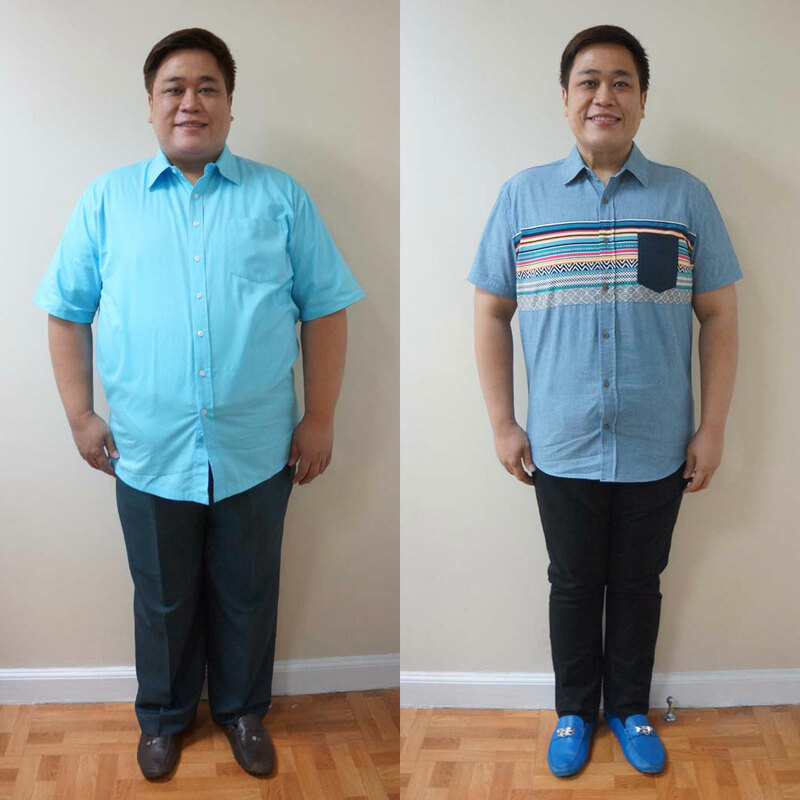 He lost 88 pounds in 4.5 months. To know more about Cohen Meals on Wheels, visit www.CohenLifestyle.com.ph, or follow http://www.facebook.com/CohenLifestylePhil on Facebook and http://instagram.com/cohenlifestyleph on Instagram. For orders and menu inquiries, call Ella at 828-5251 or 0917-526-4026.